Welcome back to the NFL picks and after the performance of last week, it makes sense that it is presented to you by NOBODY. I went 2-0 in my first TWO picks and then did NOT win a game for the REST of the week. I said the Jags were the EASIEST pick of the season, they LOST the game by FIFTY points so you should really FADE me this week. There is a game in London this week, so instead of the usual SIX pack, we have SEVEN picks this week, FADE me and you will be RICH. 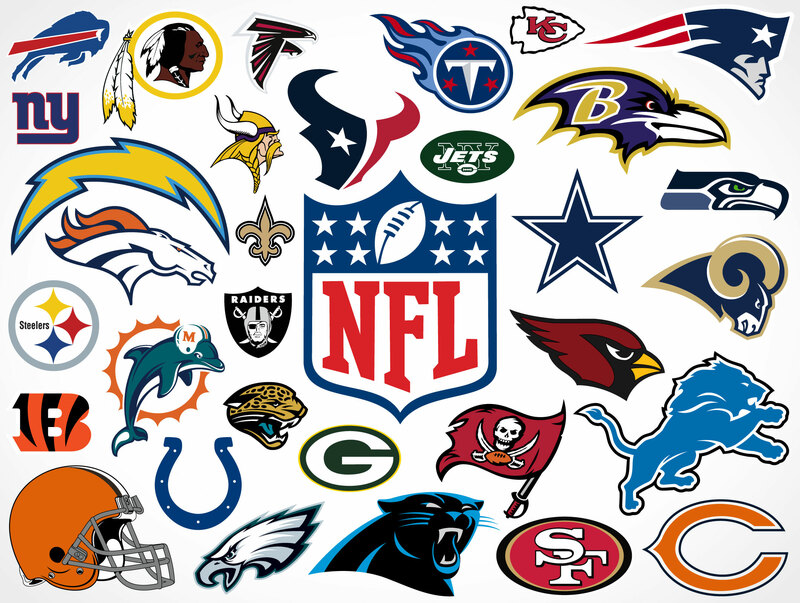 The games for this week are the Broncos at the Cardinals, the Titans vs the Chargers, the Vikings at the Jets, the Panthers at the Eagles, the Cowboys at the Redskins, the Bengals at the Chiefs, AND the Giants at the Falcons. EVERY team in the NFL has to play on Thursday night, so this week we get the two WORST teams in football. The Cardinals are really BAD and they are NOT going to win a game for the rest of the season, so I will pick the Broncos this week just because they are at HOME. This game is going to be TOUGH to watch, so I have NO FAITH in my pick. This is the ANNUAL 9:30 AM game in London that is really UGLY. I think the Chargers are a PLAYOFF team, but they are playing this game at 6:30 AM Los Angeles time so they are NOT going to be up for this game and keep the game CLOSE. The Chargers will WIN this game but EVERY game in London is UGLY and I think they will WIN with a LATE field goal, so I like the Titans in this game AGAINST the Spread. EVERYONE knows that I am HIGH on the Jets right now, but I think that will come to an END this week. The Vikings have NOT had a GREAT start to the season but at some point they have to turn it ON and I think it will be this week and they will DESTROY the Jets this week UNFORTUNATELY. The Eagles got RIGHT last week by BEATING up on the Giants, this week they take on the Panthers who LOST a LAST second game last week in Washington. The Eagles have to start ROLLING to RETURN to their Super Bowl form so I think they are going to ROLL this week and start BUILDING a LEAD in the NFC East. I was terribly WRONG on BOTH teams last week, so I have a chance to MEND my ways and that is why I am taking the Cowboys in this game because they have some MOMENTUM from last week, but I do think BOTH teams are really BAD. The Bengals LOST a heartbreaker last week and so did the Chiefs. I am still HIGH on the Chiefs and drinking their kool-aid and think they are going to BOUNCE BACK this week while the Bengals might be starting a TAILSPIN. The Giants are the WORST team in the NFL, they are going to LOSE every game the rest of the way, I think the Falcons win this game by TWENTY points and if they do NOT, they should FIRE everybody in the organization. My picks for this week are the Broncos, the Titans, the Vikings, the Eagles, the Cowboys, the Chiefs, AND the Falcons. Check back to see if I REVERSED my fortunes.